Tighter U.S. travel rules went into effect on Thursday in a bid to keep out potential terrorists, requiring some travellers who normally do not require a visa to obtain the document. 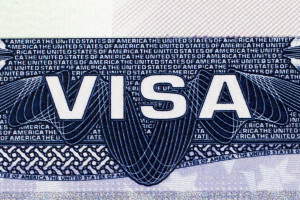 The changes to the U.S. visa waiver program will require nationals of the 38 visa waiver countries to get a visa to travel to the U.S. if they have been to Iran, Iraq, Sudan or Syria in the last five years, or if they are dual-citizens of those countries and a visa waiver country. An estimated 20 million people, or about 40 percent of all overseas visitors, use the program annually to enter the U.S. without a visa for business or pleasure for up to 90 days. Concerns had risen that terrorists could take advantage of the program to travel to the U.S. without additional scrutiny. The U.S. Congress had included the new measures in a spending bill passed last month, and the White House had also tightened the program’s security checks. The new rules do not apply to diplomats or members of the military, and U.S. officials can offer waivers to some travellers who visited Iraq, Iran, Syria or Sudan because they work for aid groups, as journalists or have other legitimate business travel. The State Department stressed that most travellers will be able to easily obtain a visa, and that the new rules are not a travel ban. 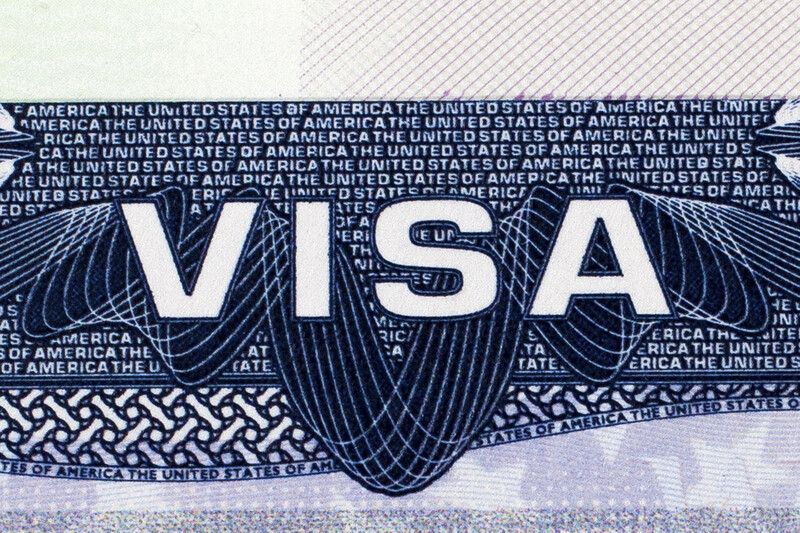 The 38 countries in the visa waiver program are Andorra, Australia, Austria, Belgium, Britain, Brunei, Chile, Czech Republic, Denmark, Estonia, Finland, France, Germany, Greece, Hungary, Iceland, Ireland, Italy, Japan, Latvia, Liechtenstein, Lithuania, Luxembourg, Monaco, Malta, the Netherlands, New Zealand, Norway, Portugal, San Marino, Singapore, Slovakia, Slovenia, South Korea, Spain, Sweden, Switzerland and Taiwan. « What’s ahead for Florida real estate?